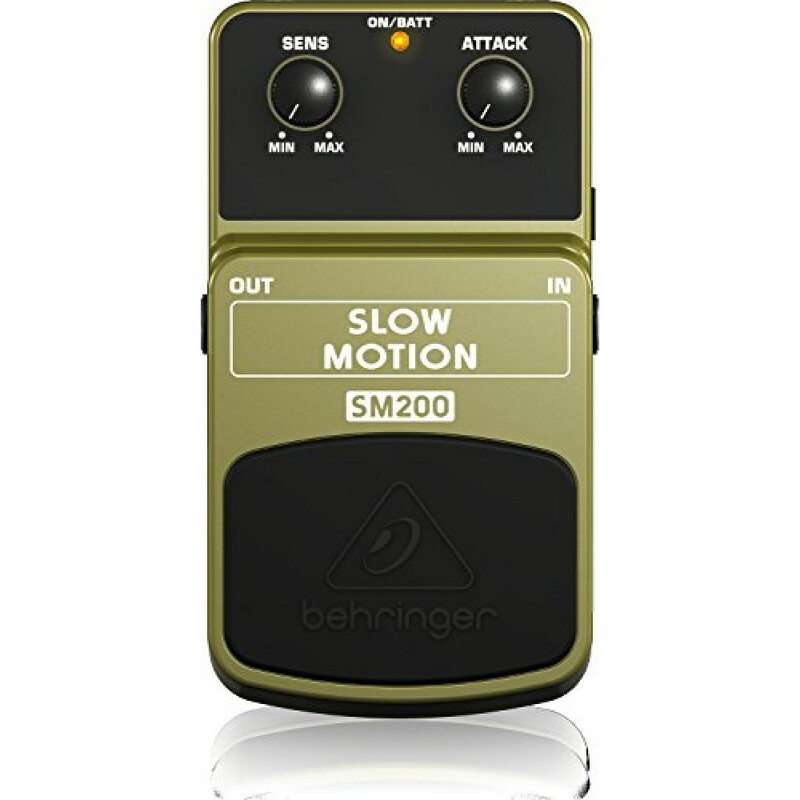 The SM200 effects pedal smoothes out your guitar’s attack and swells the volume automatically—letting your guitar sound like a violin. 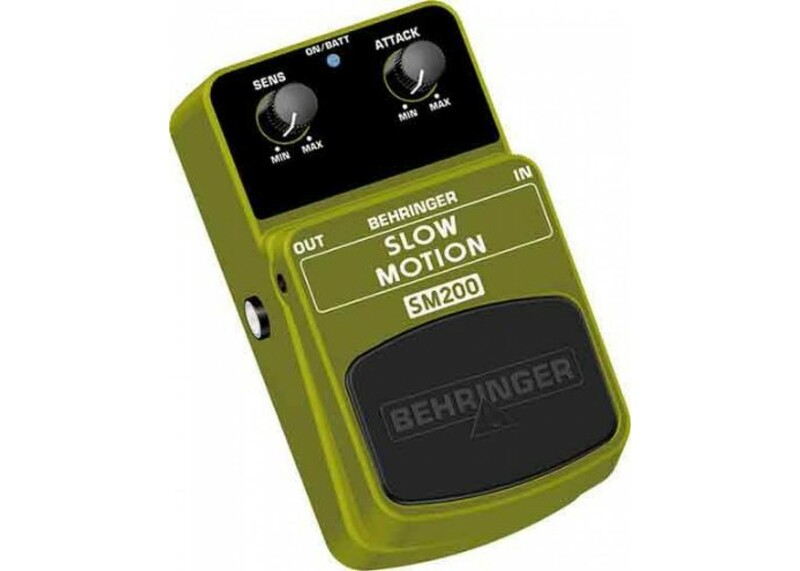 This pedal provides a very classic and famous slow motion sound effect. 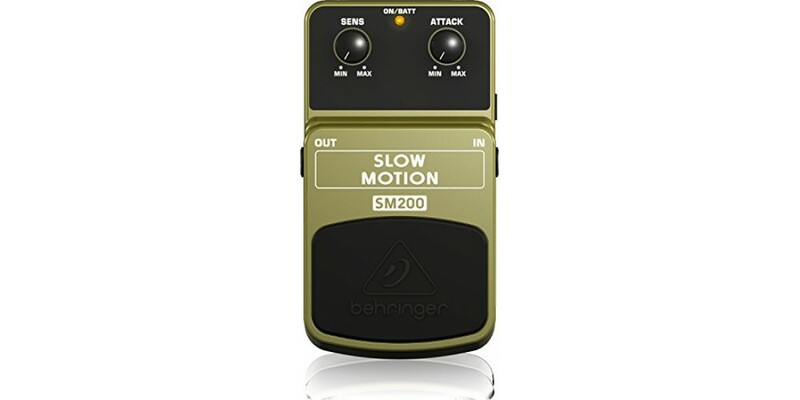 The SM200 features dedicated Attack and Sensitivity controls for awesome sound shaping. A cool blue status LED for effect on/off and battery check plus a first-class electronic on/off switch for highest signal integrity in bypass mode are included. 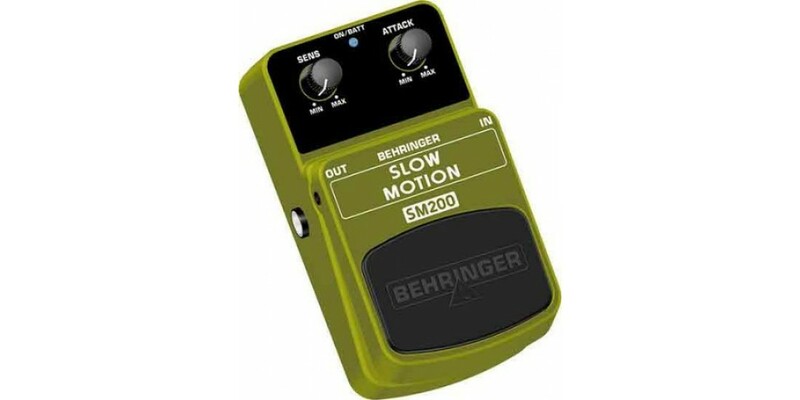 The SM200 runs on a 9 V battery or a DC power supply (not included).